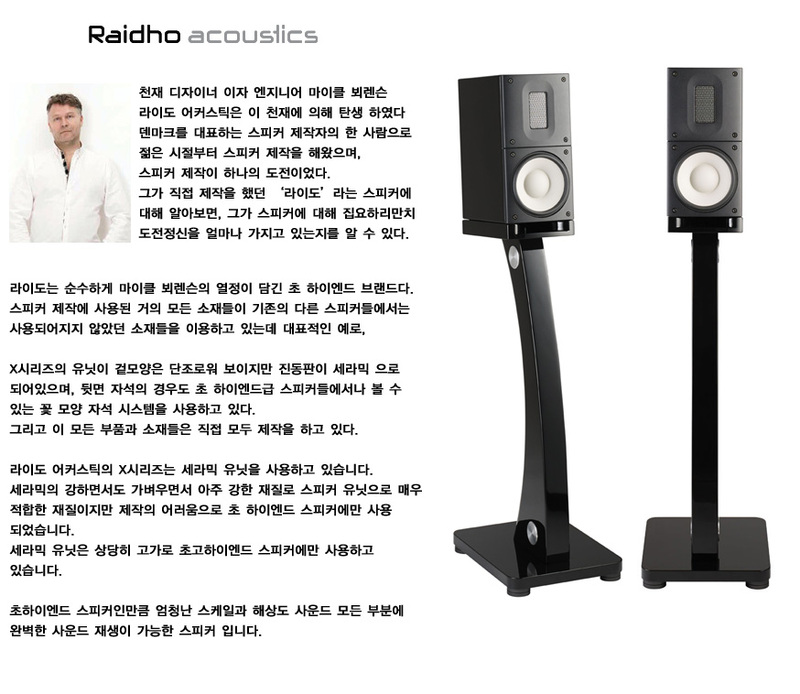 Raidho Acoustics’ newest speaker, the X-1, is an elegant and compact stand-mount mini monitor. The speaker is built with the Raidho Ribbon Tweeter and a bass/mid-range driver with a ceramic membrane. The mid-range driver features our newly developed neodymium based magnet system, long throw and low compression. The loudspeaker is primarily designed for smaller rooms and can be placed relatively close to the rear wall. The X-1 is also ideal for studio work and near-field monitoring.